Back of the Cereal Box: Whatever Happened to Crow Baby? From Spencer, evidence that crow-to-human adoption has worked better than I thought it might. 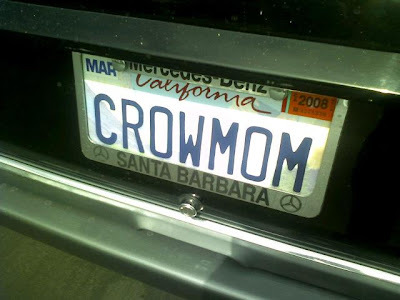 Another association I make: "Cro-Mag Mom."